During a conference call with evangelicals earlier this week, Texas Gov. 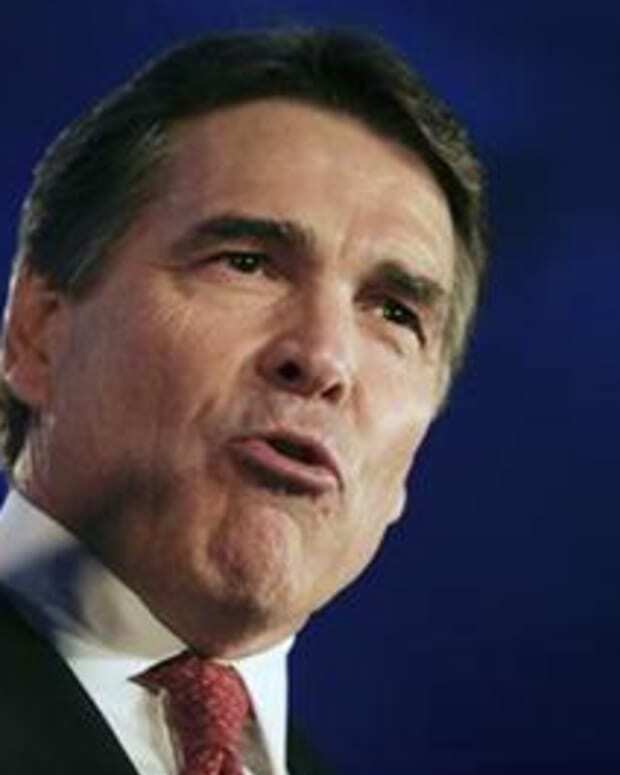 Rick Perry (R) blamed "Satan" for the constitutionally mandated separation of church and state, reports RightwingWatch.org. Gov. Perry said: “Satan runs across the world with his doubt and with his untruths and what have you and one of the untruths out there that is driven is that people of faith should not be involved in the public arena."